I was so happy and felt brave – as this was the first time to go to Europe, and I was going alone. When I learned about this program I immediately decided to apply, without giving it too much thought, because I believe that chances meet dreams, so it is important to grasp the opportune moments, and we can sharpen the skills needed along the way. Nothing is impossible, so we have to take every chance in life, as some things, I believe, only happen once. 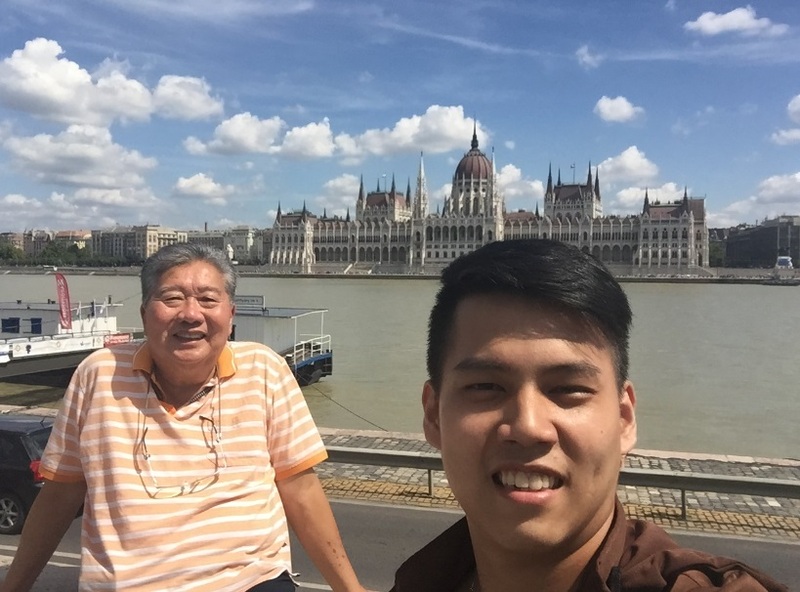 I always enjoyed new challenging situations, as my parents taught me to go after my dreams and not give up easily, so I decided to go to Romania, despite the first obstacle of getting the Romanian visa. The embassy was closed until the beginning of September, and it was located in Hanoi. Luckily, staff at the International Office at BINUS UNIVERSITY was very helpful and we finally managed to process the visa request, although with some delay. Getting international experience and sharpening my English skills was always one of my dreams. 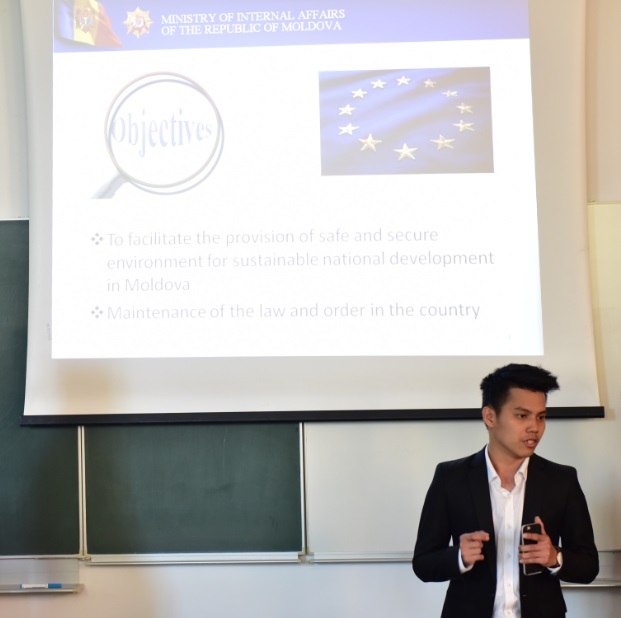 A two week program is great for this, and it was particularly helpful to receive a scholarship during my stay at Bucharest Summer University (BSU). BSU comprises of international cultural and academic events focusing on economic problems, public values, politics, public management in the European Union and related fields of interest and has as a main objective promotion of common academic values. 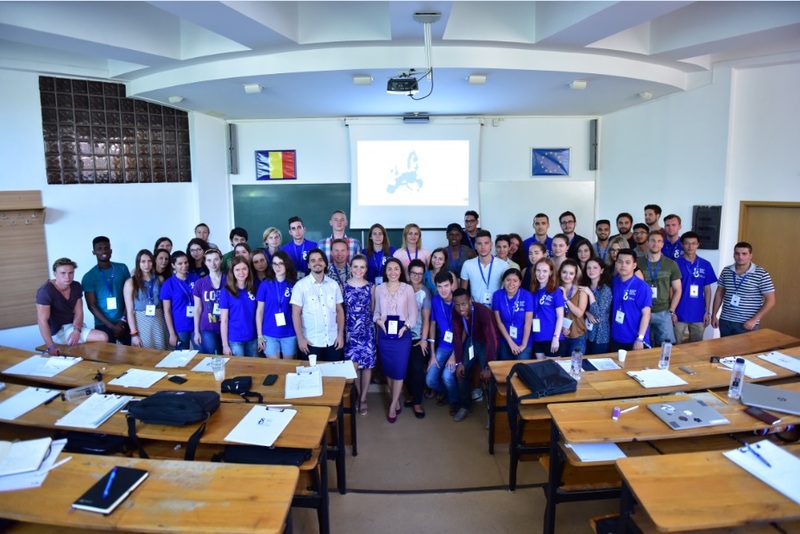 Bucharest Summer University is the official summer school of the Bucharest University of Economic Studies, the first economic higher education institution in Romania. The program included 13 meetings with guest lecturers. 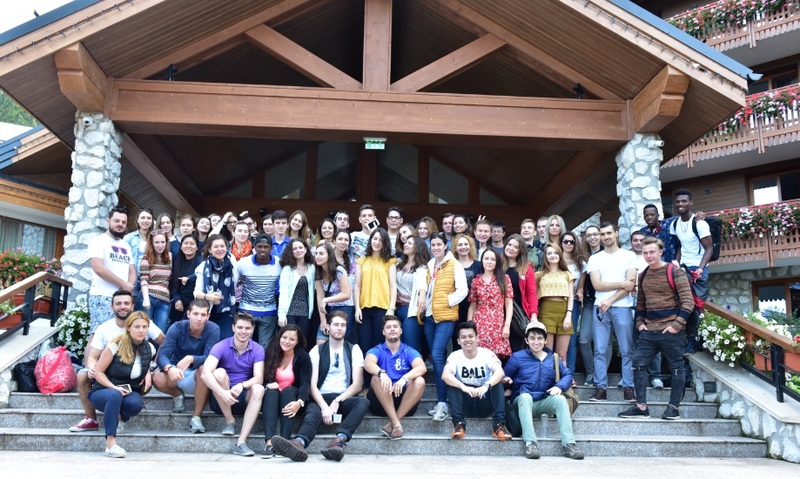 We also participated in the Cultural Knowledge, Bucharest City Tour, Bicycle Tour, Karaoke, Road Trip (Vidraru Dam, Bran Castle, Balea Lake, Brasov City, Peles Castle, and Padina Ursului Resort) and many other team building activities. 55 participants joined the course from Albania, Armenia, Bosnia & Herzegovina, Bulgaria, Chile, China, Croatia, Georgia, Germany, Greece, Latvia, Nigeria, Poland, Romania, South Korea, Ukraine, Indonesia, Mexico, Peru, Republic of Moldova, Russia, Tanzania, and United Kingdom. The academic mix was wide with Master and PhD students joining bachelor students. The adventure started with the flight from Jakarta to Singapore and then over Turkey and Hungary to Romania. Taking more than 2,5 days to reach my destination this trip in itself was one of the greatest adventures I ever had. 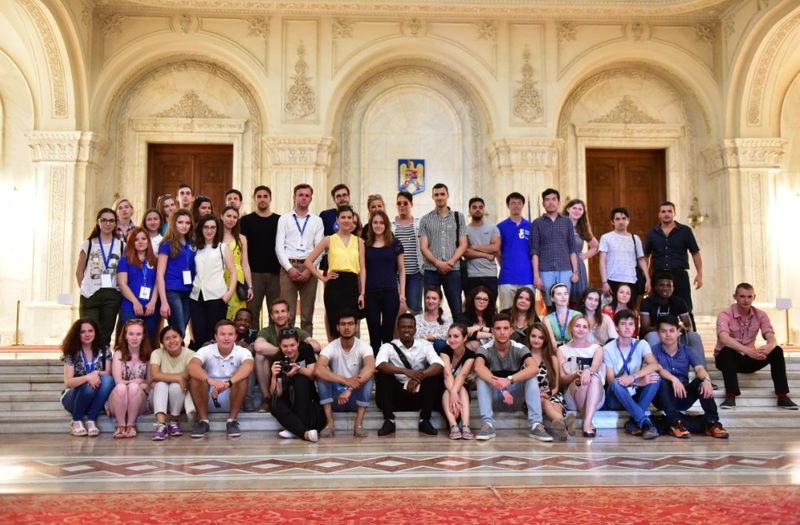 The first week started with a student orientation about Bucharest Summer University, followed by karaoke, team building, lectures, global village and a road trip to Sibiu and Brasov City. During the first week, we learned about the politics of European Union, how to engage in our communities and offer quality public services. In the Global Village every participant had to present and introduce their country to other participants. At that time, me and Raisal (also from Indonesia, but currently taking master degree in Turkey) introduced Indonesia to the team together. We sang “Indonesia Raya” together with other participants of the Bucharest Summer School. Over the weekend, we were going to Balea Lake which is located in the middle of one of the most beautiful mountain regions of the Romanian Carpathians. We also went to Vidraru Dam used for production of electricity. 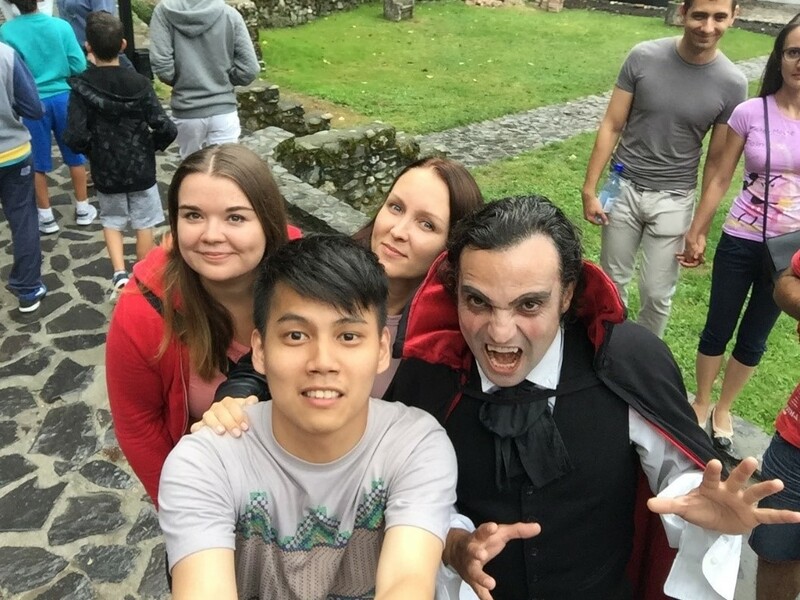 Besides that, we were going to Bran Castle, the national monument and landmark in Romania, commonly known as “Dracula’s Castle”. At the end we arrived at Padina Ursului Resort with hot springs for a party. On Sunday, we continued to go Brasov City, it is a city in the Transylvania region of Romania, known for its medieval Saxon walls, and bastions, the towering Gothic-style Black Church, lively cafes and old town of Romania. We went to many places in Brasov like Peles Castle located in the Carpathian Mountains and many more. It was the most wonderful experience I have had so far. And the international environment, pushed me to speak English. During our second week the lecturers shared about economy, energy, and business in the European Union. I especially enjoyed the sessions where students were asked for their perspectives as representatives of the countries that they come from. We also visited the National Bank of Romania to learn about the Bank Central Romania history and how to manage financial questions such as money and interest. We also visited the Palace of Parliament, It is the second largest administrative building in the world, after Pentagon in the United States. Besides that, we had a bicycle tour in the Bucharest. I was very happy with my first bicycle experience in Europe. Europeans like to ride bicycles for sport and recreation so bicycles for rent are often readily available. In some countries there is a system in place allowing you to use rental card for unlocking bicycles. It is possible to park the bicycle rented anywhere within this system. Bucharest is the capital and the largest city of Romania, transportation is convenient with the train, bus, and subway network allowing for easy movement throughout Bucharest. Although most locals do not speak English, people are generally friendly. Before the end of the school, we presented our final project. Acting as our final exam to pass this course, we were given one day to complete it. We had to prepare a multi annual plan to modernize, develop and improve operations of a ministry of our choosing. This was a new challenging experience, and it was very enjoyable to work with friends from different backgrounds, majors, countries, cultures. 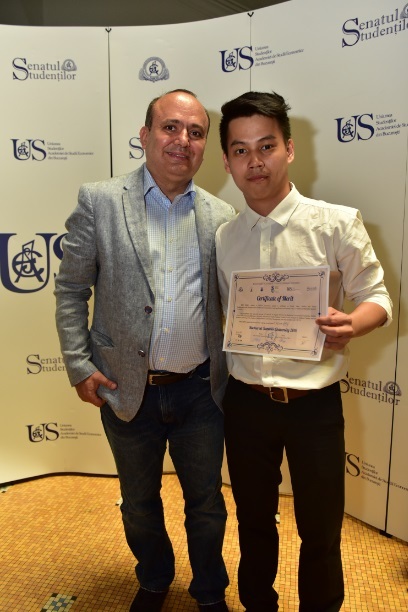 This summer school in Europe changed my life, my perspective, and improved my knowledge about economics, business, politics, culture and public management. I also developed connections with people from 23 countries, improved my English skill, and much more. This is the best international experience so far for me, because we had to adapt to new sleeping arrangements, food, language, and environment. Being a summer school student in another country also challenged us to know more about our own country acting as ambassadors. Students were impressed with the Indonesian culture – batik, cuisine, and places to visit. Now, my fellow students know that Indonesia is not only Bali, but many other beautiful places. After the two weeks in Romania, I continued my adventure across Hungary, Czech Republic (Prague), Poland (Warsaw and Krakow), and Germany (Berlin and Munich). I was happy to again learn new things, meet new people and experience new challenges during this Trip through Europe. On the last note, I would like to say thanks to Mr. Andreas Chang who shared with me his perspectives about summer school in another country, and to Mr. Sevenpri and Mr. Henkie Ongkowarsito who supported my adventure by moving my thesis defense due date. I also want to say thanks to Ms. Liu Ching who introduced me to her friends (Mr. Widiayana and his wife who helped me a lot during my trip) in Hungary. I also want to say thanks to my super advisors Ms. Angty and Mr. Khristian who have already motivated me for further work on my thesis. I also want to say thanks to BINUS University and Bucharest Summer University that provided me with this wonderful opportunity. It was really worth it. I could never regret it, because I learned a lot about myself along the way. Education is not only about learning in class and from the book, but it also about exploring the world.